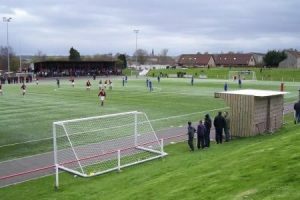 Albyn Park was redeveloped in 2009. 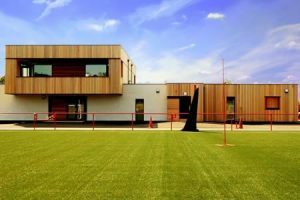 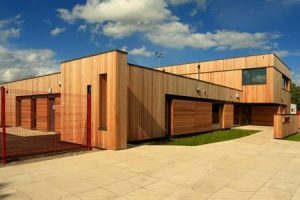 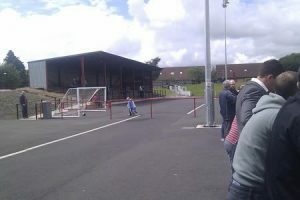 An artificial surface was laid and new changing rooms, a social club and floodlights were constructed. 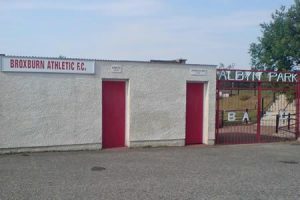 There is a large enclosure on the same side as the changing rooms from Albyn Park’s earlier form. 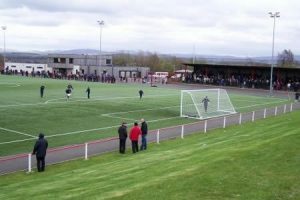 The remainder of the ground consists of grass banking.